We believe in doing every job right the first time and pride ourselves in delivering professional and courteous customer service. 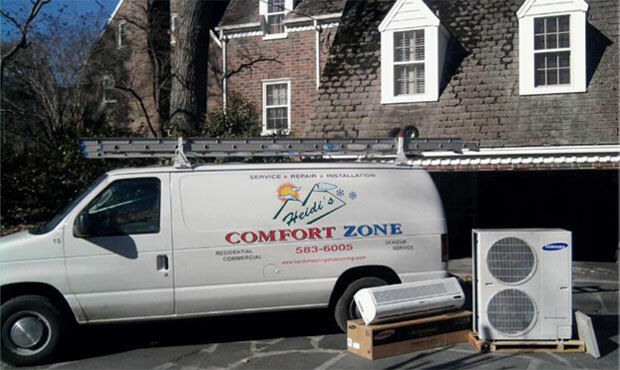 From the largest home in Hampton Roads to the smallest, let Heidi’s Comfort Zone maintain your family’s comfort. At Heidi’s Comfort Zone, our priority is you, the customer. 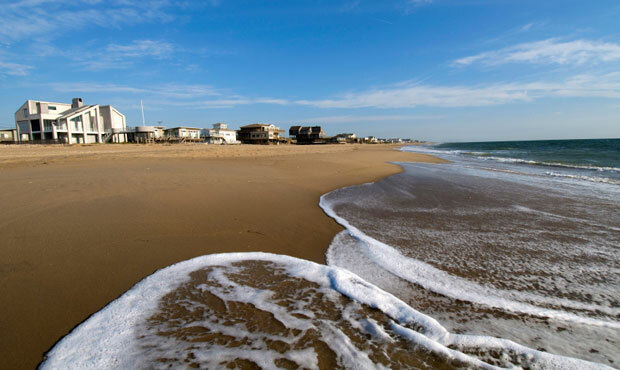 We are your Home Comfort Specialists operating in the Hampton Roads area. 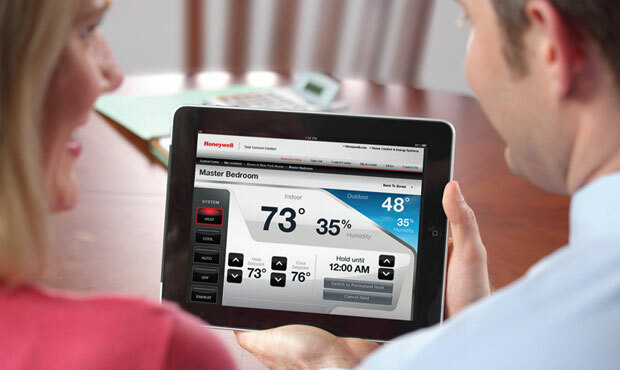 We will help you create and maintain a healthy indoor climate in your home or commercial building. Using our high-efficiency HVAC systems, you’ll use less energy, cut down on utility costs and live and work in comfortable interior spaces year-round. Installation We can design and install the heating or cooling system required in your home or commercial building. We install high-efficiency comfort systems designed to be the most cost-effective on the market and selected for your specific property needs. Prevention We urge you to take a preventive approach to heating and cooling. All of your heating and cooling systems should be included in a regular inspection and maintenance schedule. Service In the event that your equipment needs service, you have peace of mind knowing Heidi's Heating and Cooling is only a phone call away. We offer emergency service and free estimates for new installations or unit change outs.